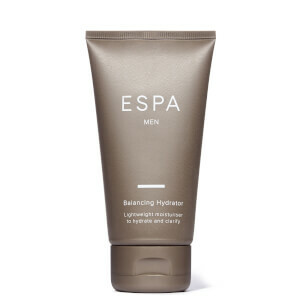 Explore the range of luxury products for her from ESPA here at Mankind. 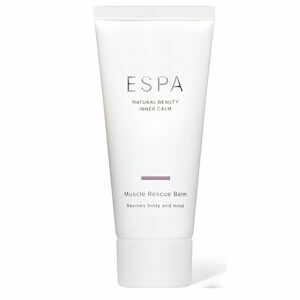 The collection of ESPA for her offers premium skincare, haircare, body care and home fragrance. Each luxury product and set makes the perfect gift for the woman in your life, allowing you to give her the gift she deserves. 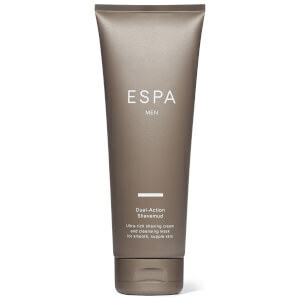 The ESPA Bergamot & Jasmine Hand Wash is a soap-free, gentle yet effective cleansing hand wash. Containing a luxury blend of pure essential oils including bergamot and jasmine, it refreshes the skin whilst providing a delicate fragrance and softens the hands. 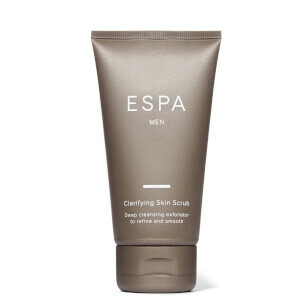 The ultimate edition to any bathroom to add luxury to your hand care routine. 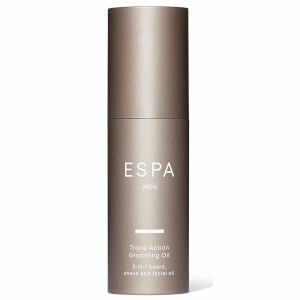 The ESPA Body care Introductory Collection is a premium set containing 4 products to smooth and condition skin, soften hair and care for the body. 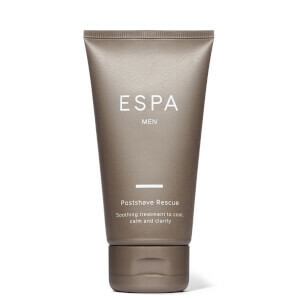 Featuring the Energising Shower Gel, Optimal Body Tri-serum, Smooth and Firm Body Butter and the Pink Hair and Scalp Mud, it uses the brand’s unique, exquisite natural formulas to revive, treat and nourish whilst boosting spirits. 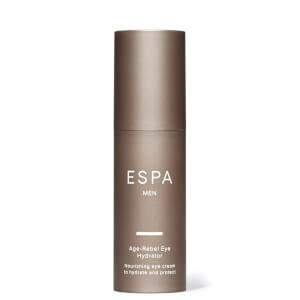 Housed in a signature ESPA box, it makes a great gift. Discover more by clicking here to read our blog.